In the first decade of the twenty-first century, three close friends died: Naomi Schor in 2001, Carolyn Heilbrun in 2003, and Diane Middlebrook in 2007. In my grief at the loss of these women friends, I started to imagine a little book about them and about women’s friendship more generally. I wanted to take up Virginia Woolf’s portrait in A Room of One’s Own of Chloe and Olivia, two fictional women who were friends and who worked together. These three friendships all owed something important to Woolf’s vision, taken up by second-wave feminism, that work as well as love was necessary to women’s place in the world. We were passionate about our work as writers and writing (also teaching) played a crucial role in our bonds. Our devotion to professional accomplishment was deeply entangled with our affection for each other. 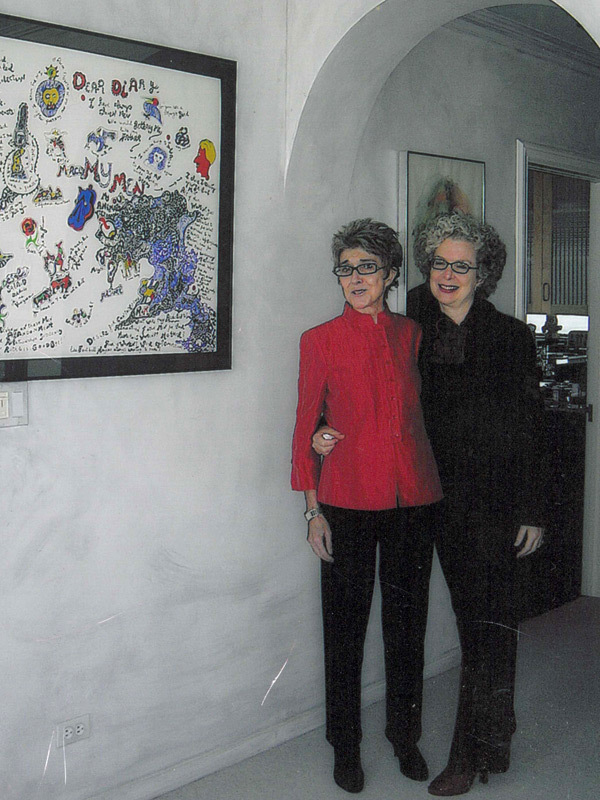 I’ve published pieces about Carolyn and Diane, and most recently about Naomi in “Elegiac Friendship: Notes on Loss,” a glimpse of our decades-long relationship friendship, for a special issue of Feminist Studies on the subject of women’s friendships. Feminist Studies 42, 2 (2016). 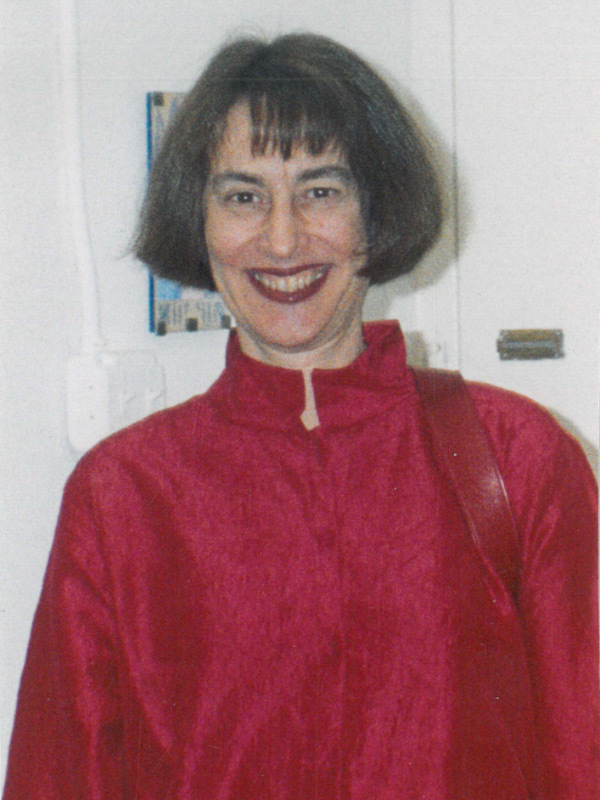 My friend Naomi Schor arriving at her sister Mira’s loft party, September 2001. 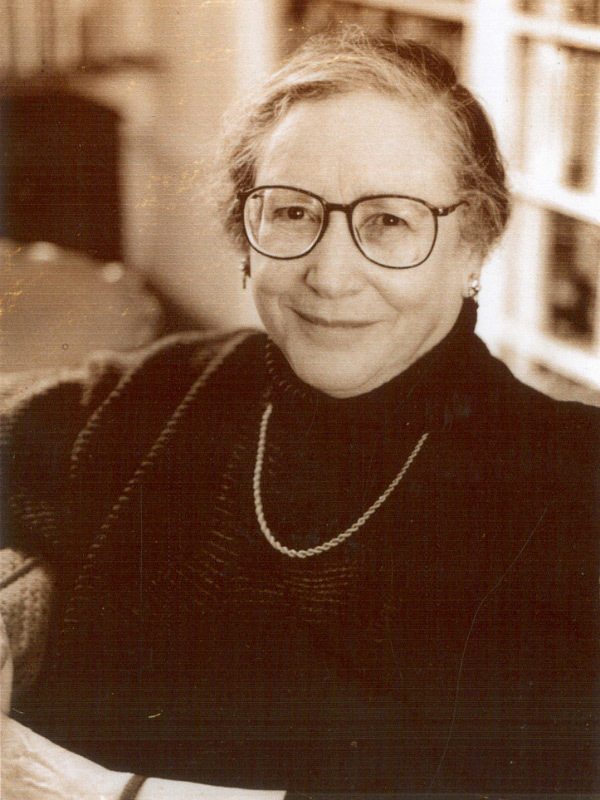 Portrait of Carolyn Heilbrun in her library (photo: Miriam Berkeley). Diane Middlebrook and me in her San Francisco apartment, October 2006.